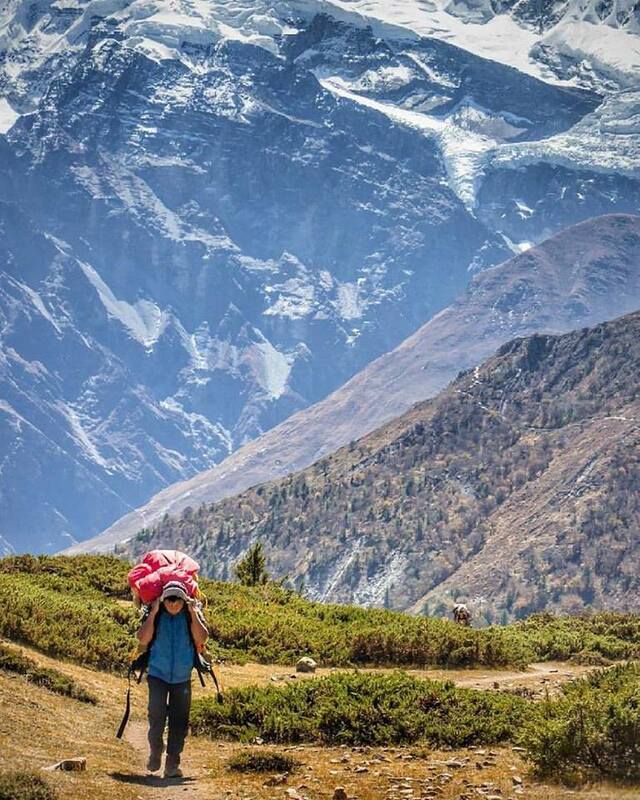 The Trekking guides team and porters forum of our company is social service and non-profit outlet working for problems, human rights, insurance and unify trekking guides & porters. Our Trekking guide team and porters forum section works for development of economic activities and promoting Nepal as travel destination in both local and international market. Another objective of our Trekking guides team and porters forum is to create opportunities for unskilled trekking guides and porters to gain training and education. The certification program makes the new level of skilled trekking guide team and porters. The company has a strong ethical value that converting unskilled travel workers in to certified travel workers will make a lot of good to both tourists and tourism industry. Our Trekking guide team and porters forum is always open for all trekking guide and porter for any inquiry, help, suggestion, training, consultancy and emergency support.